Last week a reader (hi, Sara!) tweeted me asking for a post on budget-friendly fall boots. 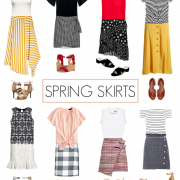 I know how difficult it can be to find a pair that are comfortable, well made to last you all season long and versatile enough to wear with many different looks. So I’ve rounded up my favorites and I tried to include as many real leather & suede options as possible, in addition to vegan & synthetic styles. 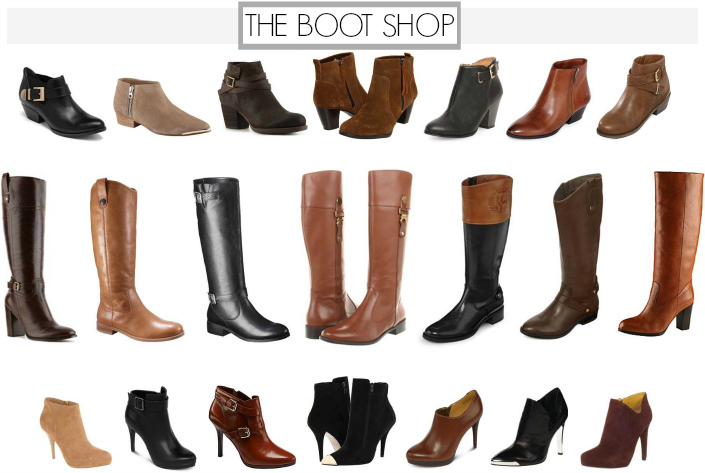 I focused on the 3 types I think every woman needs…a low-heeled ankle boot, a knee-high boot & high-heeled booties. Everything you see here is under $100 (many with free shipping!) & just right for the coming season.